All his life, Jason Latta has been fascinated by what’s next in digital storytelling. Part fine artist, part tech geek and part futurist, he’s made a career of helping companies bring brands to life and stay ahead of every curve, even amid constantly-changing rules of engagement. Jason’s can-do attitude is invigorating, as is his belief that nothing is impossible. When you work with him, you’ll see new possibility in every project and every customer relationship. 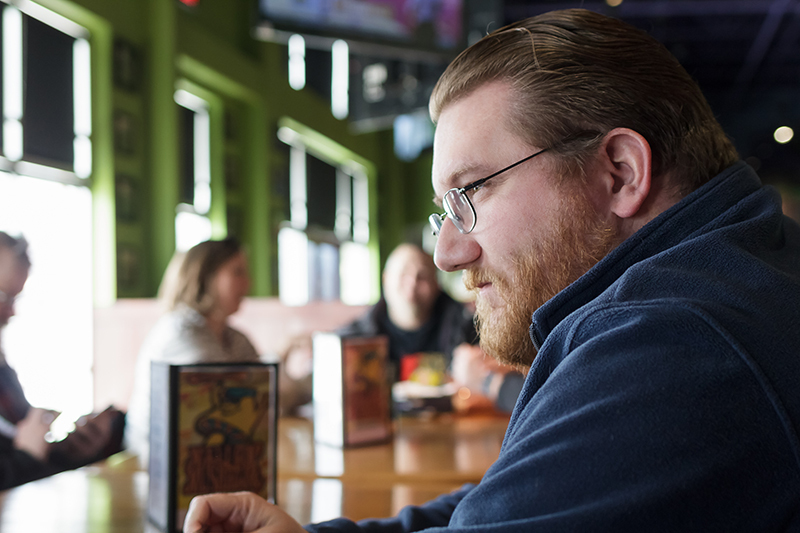 After pursuing Time-Based Media Studies at the Columbus College of Art and Design, Jason decided to create his own space between technology and content. A self-taught coder, he became lead developer at two Silicon Valley startups. This experience not only fueled his desire to explore, create and deliver in new and uncharted ground, it also gave him a keen appreciation for deadlines and deliverables. And as the former Director of Emerging Technologies for the largest ad agency in the region, he’s helped Fortune 100 companies redefine what content and tech can do when properly aligned. Let him extend your story, your capabilities and your potential, and take your brand into a whole new world. Or two.